The right people. The right gear. 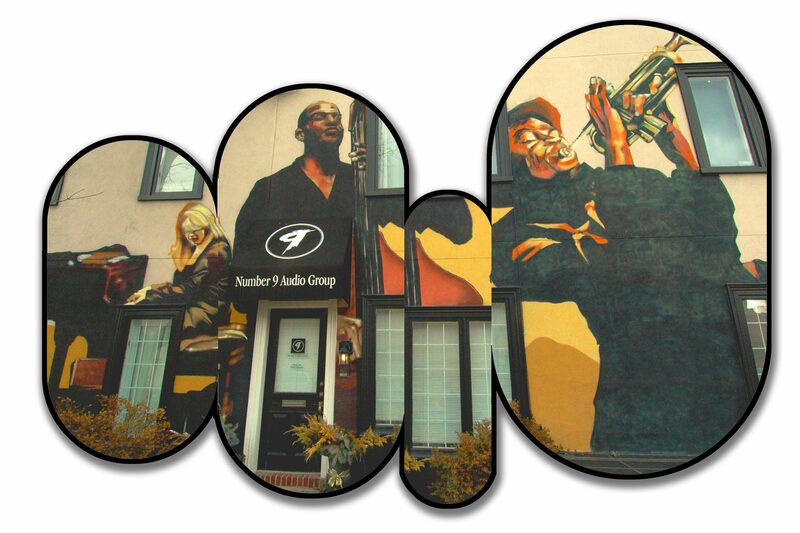 Number 9 Audio Group is a renowned recording studio in the heart of Toronto, Ontario. Our studio has worked with the likes of Van Morrison, The Rolling Stones, David Clayton-Thomas, and many more. Our studio features state-of-the-art recording technology and world-class audio engineers. Furthermore, Number 9 opened its’ doors over 35 years ago, so our team knows how to take your music to the next level. Head to our Recording Studio Page and take a look at our facility and listen to some fresh new recordings. See why Number 9 Audio Group is one of the best recording studios in Toronto. Everything recording in one place. Toronto’s professional recording studio. Get your record to the next level with our state-of-the-art facility. Number 9 is Toronto’s audio/video editing specialist. From MP3 and WAV to vinyl and cassette, we do it all. Number 9 specializes in custom short-run CD and DVD duplication. 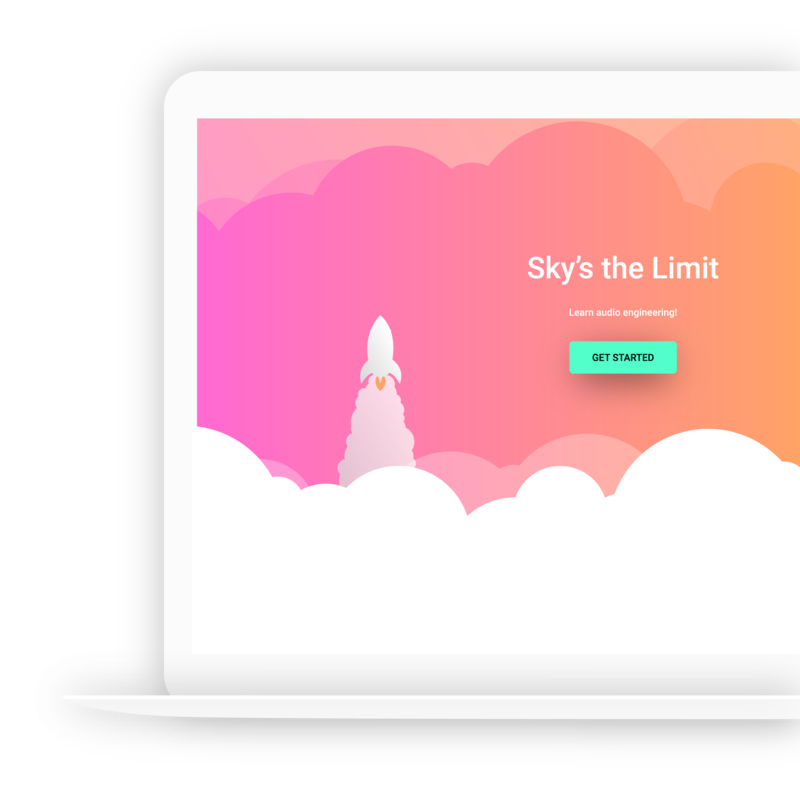 Let’s create the perfect product for your project. 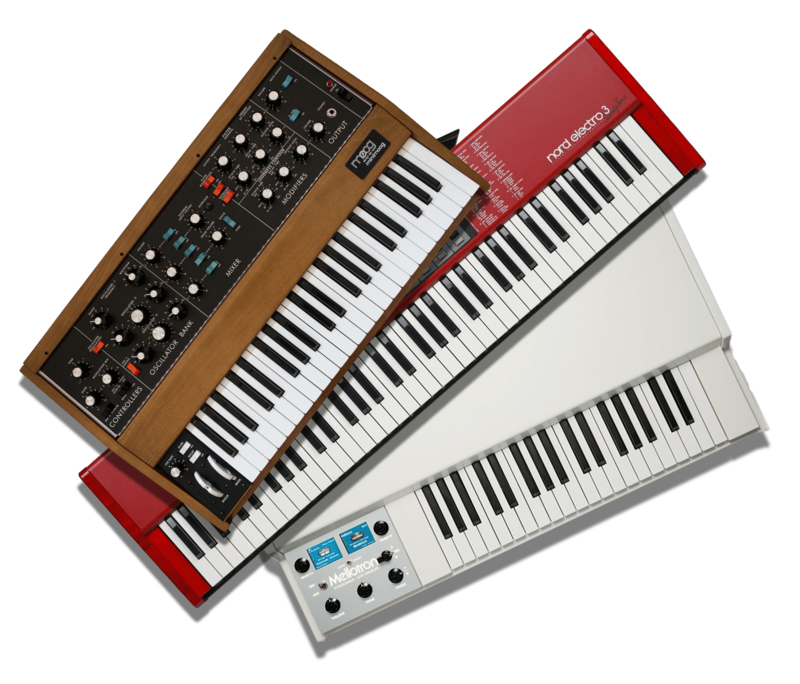 Number 9 has loads of vintage keyboards and microphones, all of which you can rent out for your home studio. Tons of vintage gear! We specialize in vintage keyboards. We boast some vintage pieces to take your audio recording to the next level. See a list of some of our outstanding gear here. Follow your dream to become an audio engineer! You will learn a verity of recording, mixing, and mastering techniques that will take you from novice to expert. Gain hands-on, one-on-one teaching from industry experts. Use industry-standard equipment and software. Unprecedented learning flexibility, you learn at your pace. You’ve recorded your new album, excellent! Now it’s time to create custom, retail-ready CDs. We have you covered because Number 9 Audio Group is not only a recording studio but also a CD and DVD manufacturer. 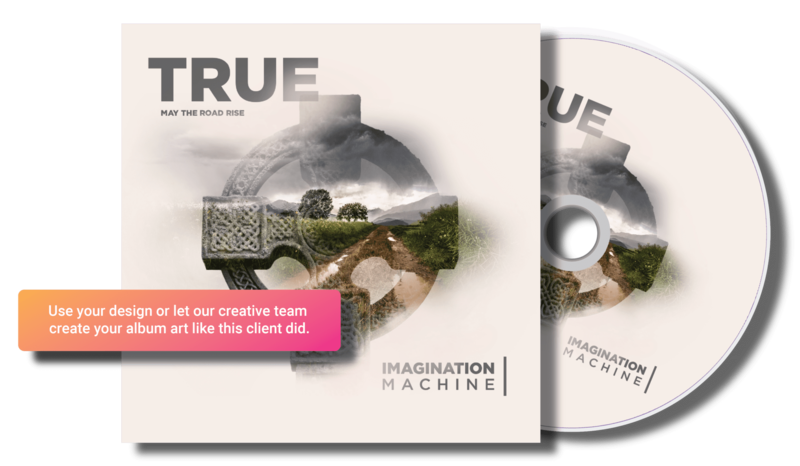 From duplication to replication, jewel case to digipak, a full-colour booklet to no printing, we do it all, and we are there to help guide you through the entire ordering process to ensure to get precisely the product you need promptly. Our creative team does wonders, look at the album art they created below! If you need a little bit of help or you have zero album art ready, our creative team can help. We are here to help! Have a question? Ask away. Interested in a quote? We’ll get one over to you. Number 9 Audio Group, Toronto’s profession recording studio at a price that won’t break the bank.